The history of the offices of Justices of the Peace and Constables has linked them tightly together since the early days of Texas. Because of this close and symbolic working relationship, the Justices of the Peace and Constables Association was formed in 1945 to represent the many elected officials in these positions. 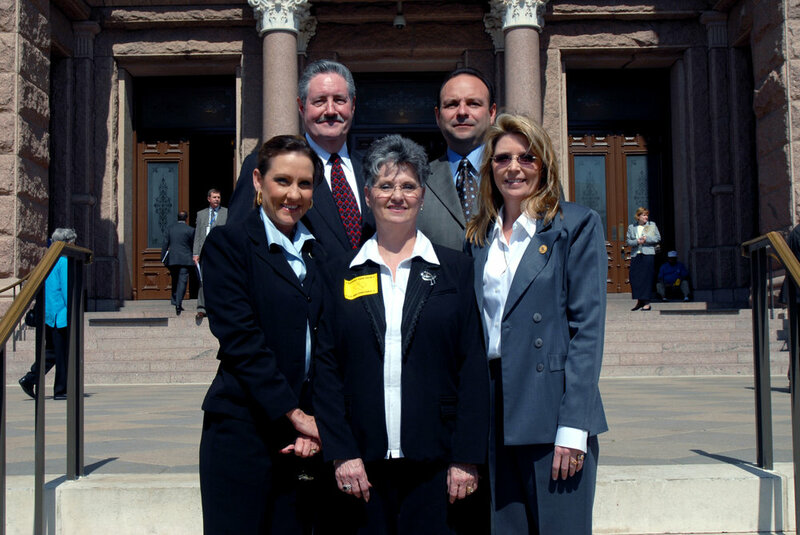 There are a variety of issues that affect both offices and areas where a consolidated association representing hundreds of Justices of the Peace and Constables from all over Texas is a hugely beneficial tool serving our best interests. No other organization serves to protect our joint heritage and the authority of our Offices like the Justices of the Peace and Constables Association, Inc. of Texas. Find out how JPCA has tirelessly fought for legislation beneficial to these offices by visiting Our Impact page. The first Justice of the Peace, or Alcade, was appointed in 1823 in the Colorado District of Stephen F. Austin's first colony in Texas. The first Judge, Hon. John Tumlinson, appointed Thomas V. Alley as the first Constable later that year. As offices of the locally elected officials closest to the people, they are often referred to as the "People's Court" and the "People's Police." The Justices of the Peace and Constables Association of Texas, Inc. needs you to add your voice to the hundreds of other elected officials that speak as your peers when fighting against attempts to diminish your authority or abolish your office. An association representing hundreds and thousands of us speaks louder than a few isolated officials. If you're not currently a member or are no longer active, please consider looking at the benefits and joining or renewing a membership with JPCA.